The key to custom cabinetry is craftsmanship, design, functionality, and clear understanding of a client needs. 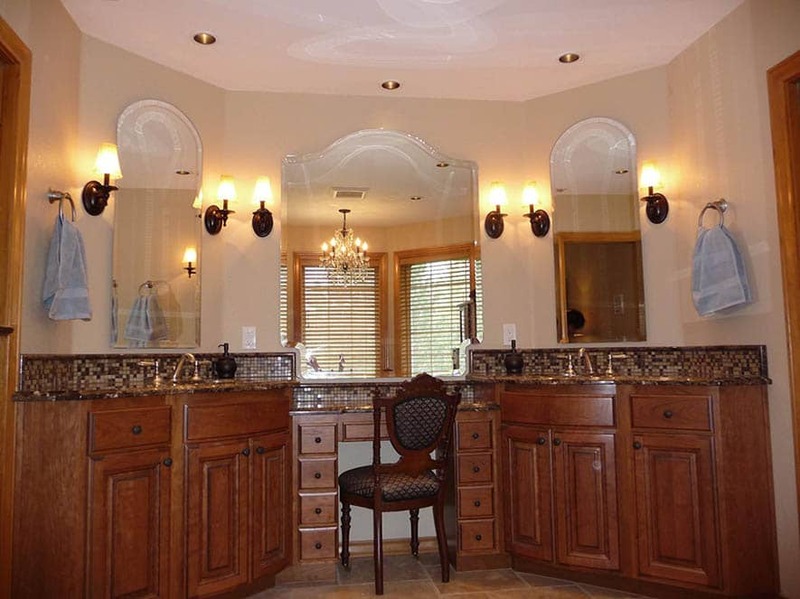 At C&K, we try to mix true old-world craftsmanship with a relentless focus on customer service to provide an experience unmatched by other remodeling companies. Custom cabinetry is our passion and pride. We bring excellence to every piece that we build while offering something for every price range. We encourage our clients to challenge us to higher and higher levels of craftsmanship. With an equal focus on craftsman and design, C&K custom cabinetry provides Portland Metro area clients with the best finest built-in cabinetry, vanities, kitchen cabinetry and wall units available anywhere. Our goal on all projects, small or large, is to provide outstanding design, great craftsmanship and incredible results. We try to keep the process simple, honest, and fun, and we always strive to give our clients exceptional service. 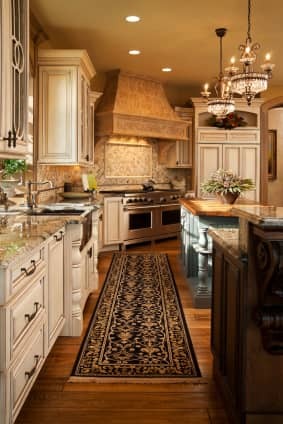 When you are ready to proceed with your custom cabinet, Kitchens, or Bathroom remodeling project give us a call at 877 REMODEL (877-736-6335). Even the smallest kitchens require space to store the tools needed to cook and serve food. In large kitchens not only will the tools of the trade be stored, but many appliances may also require stowage. Cabinets are the natural choice. Construction styles: Face Frame or Frameless.